Let me start off by saying that this intensely engaging documentary just blew us away. 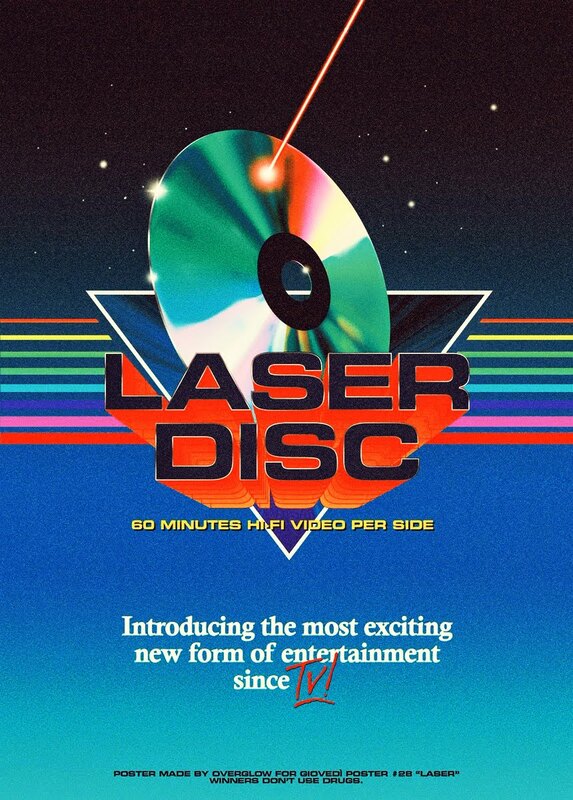 Not knowing any of the backstory going in, I can honestly say that by the end of it, we were just simply floored by the revelation that this documentary presents. Guess what? Bob Kane was not the sole creator/artist of the original Batman. No sir. In fact, he freely admitted that little fact during numerous interviews throughout his life. What's even more mind-blowing is that this isn't something that's openly discussed, yet you will find out exactly why in this thought-provoking film. This documentary tells the story of Thomas Andrae, an author who's mission is to set the record straight about who really created the character of Batman, as well as many important pieces of the Batman universe. 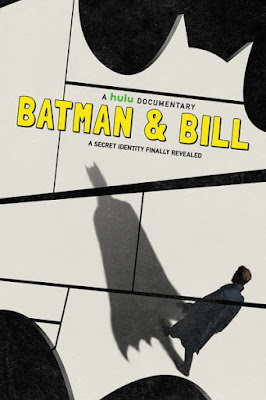 While the world has only ever known that person to be Bob Kane, there were in fact 2 people who did it, and just how much each contributed is the focus of this exhaustive and highly entertaining documentary. The other persons name is Bill Finger, an artist for hire who went completely uncredited and unnoticed as a co-creator of Batman his entire life, while Bob Kane achieved legendary status and became rich beyond his wildest dreams. Bill Finger lived a very meager life and died broke and penniless. Thomas Andrae is on a crusade to right that wrong, even though Finger has since long passed, he can at least ensure that Finger's name and legacy will always be associated with that creation. This is a MUST WATCH for any comic book fan, even if you're not necessarily a Batman fan. The details, truths and revelations will leave you floored and stunned. On the flipside, Andrae's quest to right a wrong decades later also shows you that there are still good people in the world, and for someone who doesn't want anything in return, other than for the world to know, and for WB to acknowledge this fact, is admirable. It's a Hulu original documentary, so unfortunately you have to have Hulu to watch it. But hey, for $8 a month, it's a steal. I use Hulu more now than I do Netflix as I find their content more to my liking and tastes.